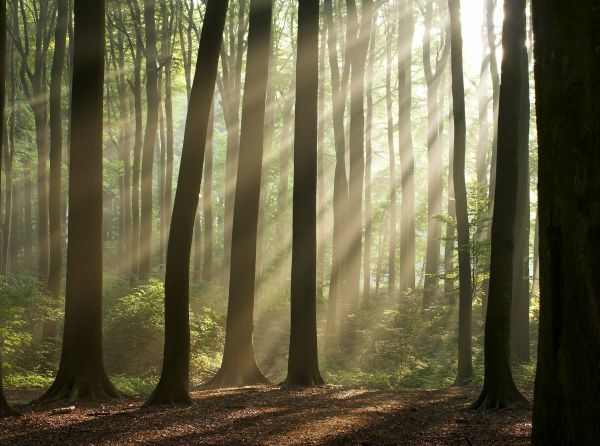 Please take a few minutes to get to know our members and their pride & joys. 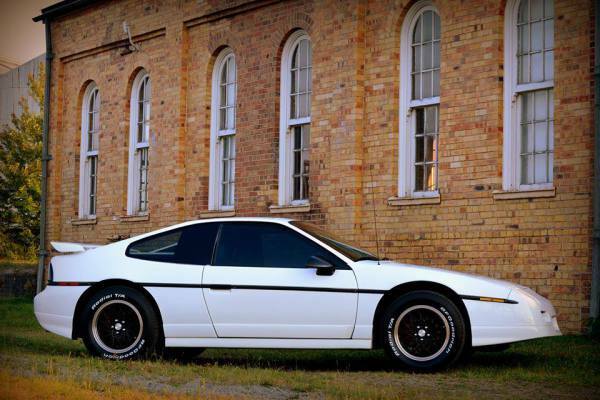 Here is my 1987 GT. I purchased this one and 2 others in March 2015 finally fulfilling my teenage dream of owning a fastback. I got my first Fiero, a bright red 1986 2m4 5spd, in 1993. 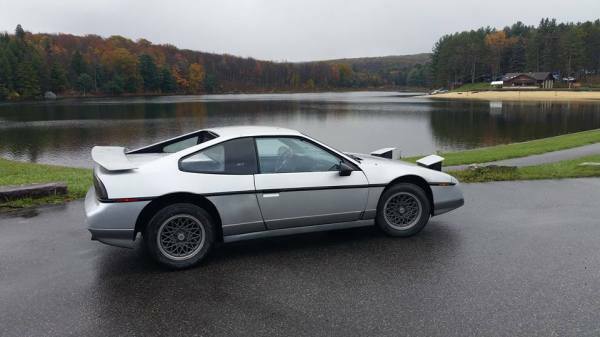 I traded a 1986 Cavalier RS even up for it. That was the first of many. I bought this car with the engine, knock, knock, knocking on heavens door...it was literally on its death bed. 1000s of dollars and countless hours later I finally had it back in the car and running. Throughout the process of all the machine work and engine rebuilding I replaced all of the bushings, steering, braking and cooling systems. I got her back together just in time to park her in a storage shed for the winter! Currently I am working on the interior. I have upgraded to The Fiero Stores speaker door panels, Mike Goods/BTR cupholders, a custom stereo relocation plate with double din touch screen that I designed and will be getting Mr. Mikes leather seat covers soon. I hope to have her painted by spring 2017. 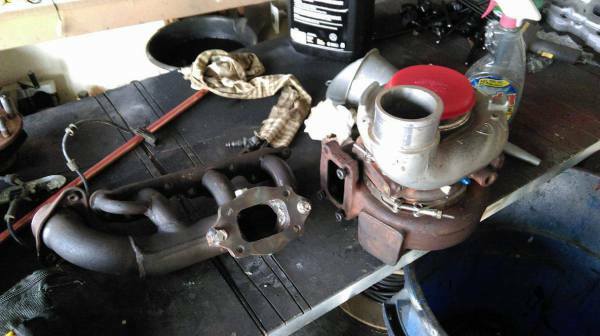 I am always available to answer questions on issues you may be having and I spend a lot of time chasing down parts at different yards and now have a large supply of parts for sale to those in need. I also buy, fix & sell complete cars. I love these cars and will do what I can to help keep as many on the road as possible. that. 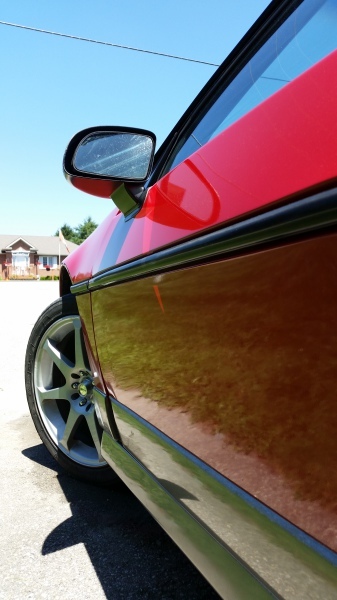 I Started washing and waxing it when I was 9 years old and 27 years later it was mine. To this day I'm still in shock that I finally own this beautiful piece of American history. 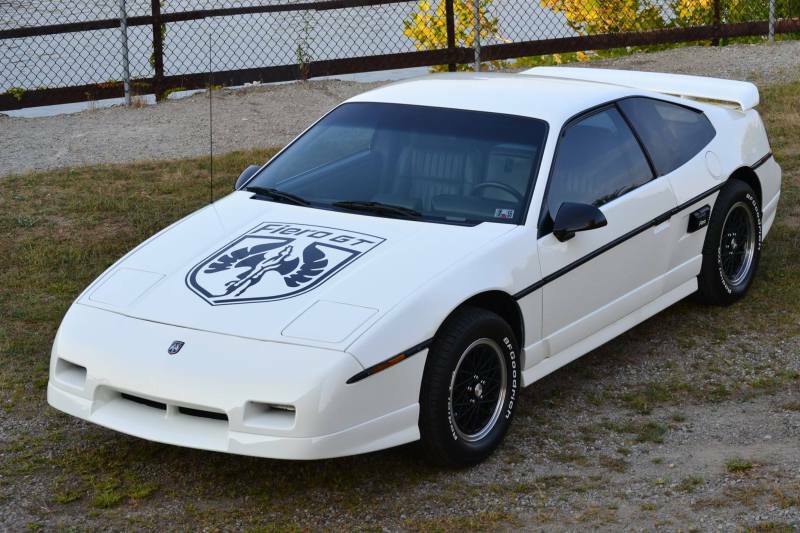 Back in the 80’s when the Fiero first came out, I thought it looked like a very good looking car, but as I had a young and growing family at the time, I could not justify buying one. 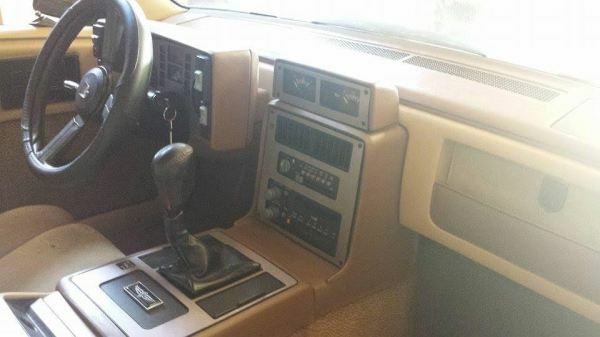 I could justify a station wagon- so I ordered an 88 Cavalier wagon with a 2.8 and a 5 speed!! It was an odd combination of utility and sportiness!! But I like driving it!! When I saw a GT model, I liked it even more and thought that I should have one of those sometime in the future. Well, time passed, the kids grew up and moved away and the purse strings started to loosen up a little bit. One Sunday in 2004, I think, my wife and I took a trip up “the big city” to go shopping- about a 2 hour drive away. As we were coming to a little village about 10 miles from home, there was this red car for sale on the huge front lawn of this tire business. 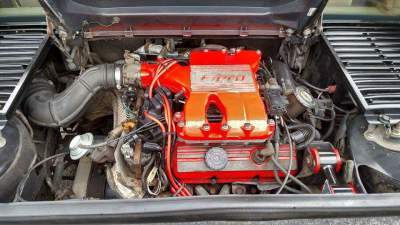 I caught a glimpse of it- it was a red Fiero notchback!! We were by it quickly, but I thought it looked in Ok shape. We kept going on our trip. 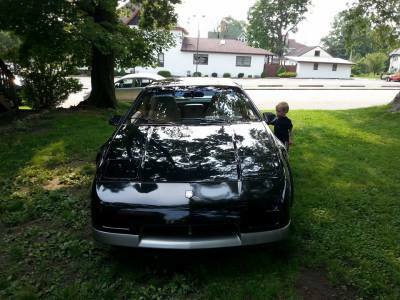 But I kept thinking about it- I knew it was a small 2 seater and not very practical and it wasn’t a fastback GT model like had fantasied about, but….. it did look good!! I have a soft spot for red cars, I guess!! When we were done shopping, we drove home and we took the same route home. This time, I slowed down to take a better look at it. I stopped and got out and checked it all out. It was in OK shape, but obviously needed some help with the paint. There was a sign in the window with a phone number, I wrote it down, as it was a Sunday, and went on home. My wife and discussed it on the way home- she was a little leery of it, but finally said that I should call and find out about it. I called the owner of the tire business the next day, I think, and he said I could come over and look at it, so I did!! 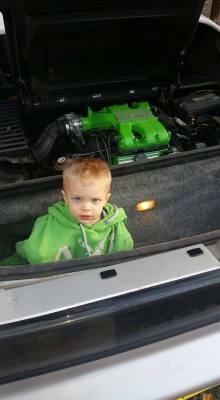 He had the car running when I got there- the idle was uneven, but it didn’t smoke. The paint needed some work- it was cracked in some places, and had obviously been repainted as there were a couple sags on the side. I took it for a short drive around his roads around the farmhouse and tire business- he had no plates for it. It had the gray interior and was an automatic. 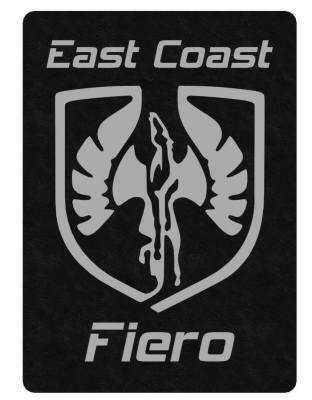 From what I could tell (I wasn’t a Fiero expert at the time- not that I am an expert now, but I know a lot more about them!!) it looked pretty stock- no after market wheels, stock interior, stock V6 engine, 132,000 miles- the only obvious non stock item was the bad repaint. I was impressed, even with all its flaws. I went home and talked it over with my wife, and said to go for it, if I wished and make an offer on it!! What a good women I married!! I made an offer and we negotiated a price- I think it was $1300 or $1400!! I went over a few nights later, paid for it and drove it home in the dark!! I worked on it here and there- ordering a few parts from TFS and the local auto parts store and kept it on the road for 2 or 3 years. 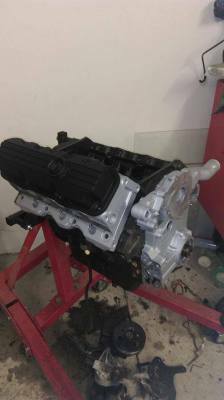 I then started to take the intake manifolds off the car to see what I could do about a oil leak around the distributor. Then I seemed to lose interest in the car- it was getting to be winter, I pushed it over in the corner of the garage, covered it up and there it sat for 4-5 years!! Finally on 2012 I got the bug again and uncovered it and started to work on it again. 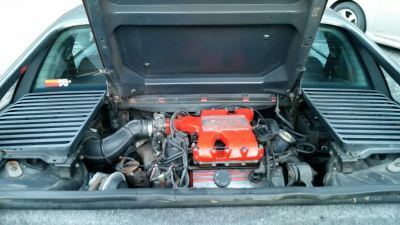 I think I was intimidated at first about taking the car all apart and not being able to put it back together, but with the help of the internet and a Haynes manual, I did. The car started on the first twist of the key!! I was impressed with myself!! I guess I was better at this than I thought!! 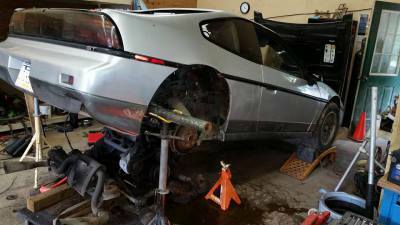 I bought more parts as needed, even from a guy on Craigslist- $200 for a bunch of boxes of oddball Fiero parts, a few fender and door skins and a set of lace wheels- not a bad deal!! I still own this car- it runs great but still needs a paint job- but that will come in time…. 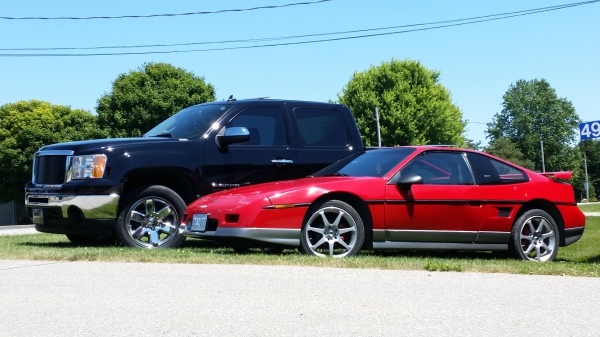 My second Fiero was kind of an accident!! I wasn’t really looking to buy another notchie, but I did!! I retired from work and decided to join a local car club. Another member sent me some pics of a silver notchie that he thought was for sale about 30 miles from my house. I looked at it, but did not email or call the owner. My fellow car club member was not sure if it was still for sale!! 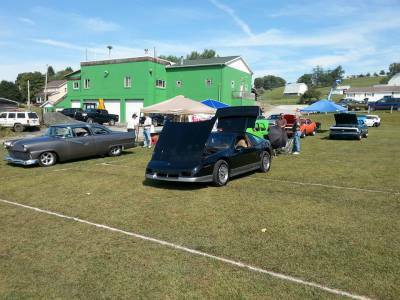 I was taking my red SE to local car shows, and in July of 2015, I went to a show at a local fire house. 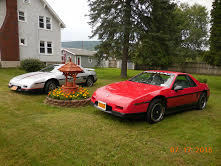 While I was there a man and his wife came by and said they owned a silver Fiero similar to mine. I thought to myself- this couldn’t be the same one I had gotten the email about, could it?? I asked if he knew the guy I had gotten the email from and he said “Yes”!! It was the same car!! It was a strange coincidence that this guy happened to be at the show where I was that day!! I asked if it was for sale and he said “Well, kind of…” I asked if I could come see it, and he said I could go and look at it after the show- so I drove down to his house and saw his 86 SE. 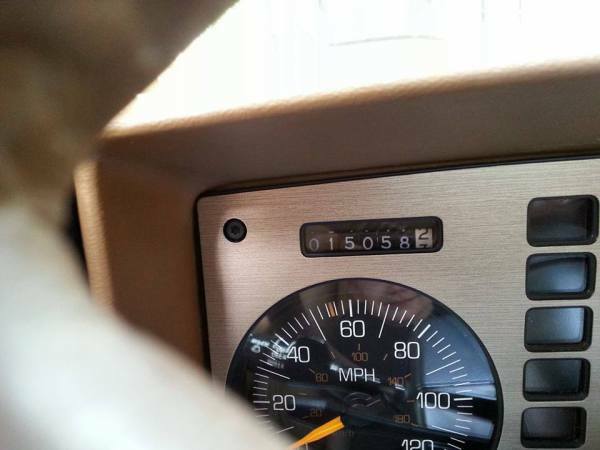 It is a silver SE with a 4 speed with 44,000 miles- basically original- just some strips on the front hood he had put on. 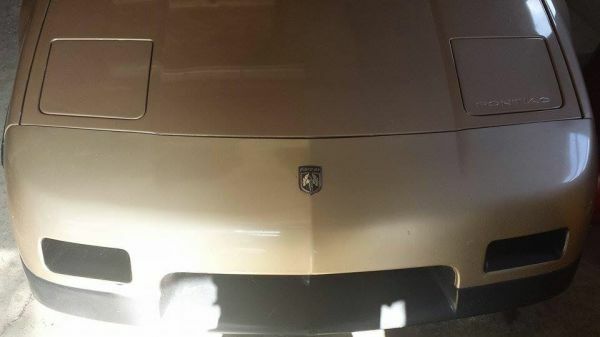 I drove it and thanked him for the test drive, took his number and went home. I discussed it with my wife and again she said if I wanted it to go for it!! Lovely women!! 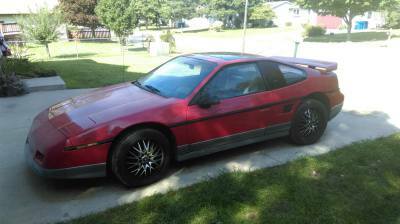 I called the fellow back, negotiated a price and bought my second Fiero!! He even said he would drive it to my home!! I have seen him a several car shows since then (he has a very nice 68 Camaro!) and says he regrets selling it to me, but he is glad it has such a good home!! I now am working on this one also- two cars that I constantly am working on, when I can. 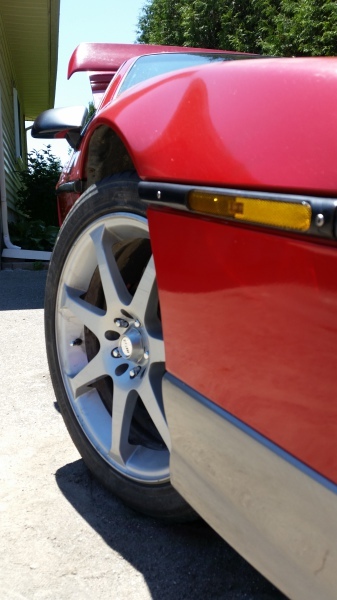 My cars are not perfect, but I still like them and I keep working to fix things on them as time and money allow. 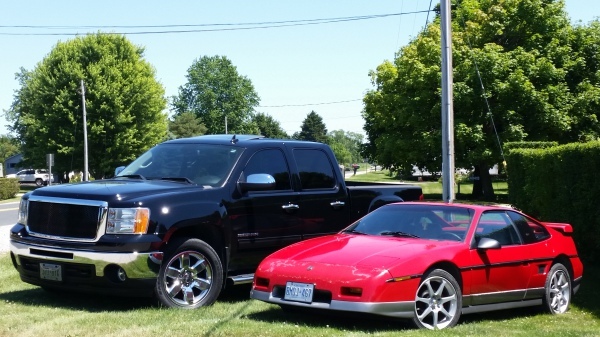 I put them up for the winter, but can’t wait for spring so I can get them out and drive them around and take them to local car shows. 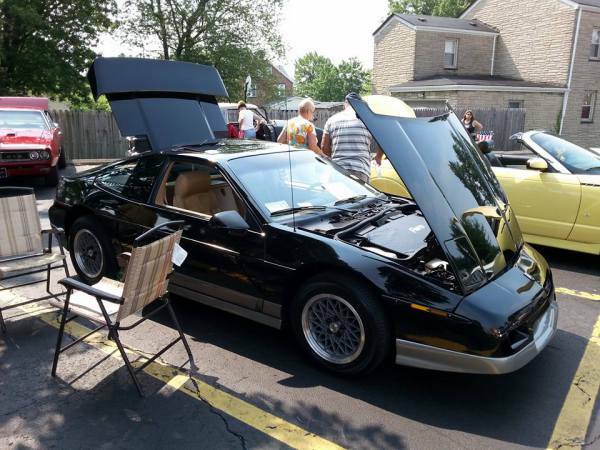 The Fiero does not get as much respect at the car shows- it is not a Corvette or Mustang or an SS, but I love them anyway!! 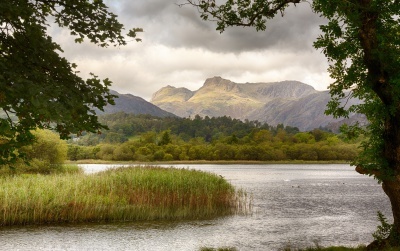 I am looking forward to going to the GM nationals- it will be my first visit to Carlisle and looks like it will be a lot of fun!! 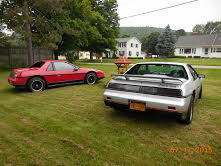 I still have the wish of someday owning an 88 GT 5 speed (in red! ), but I am not sure my wife would let me have 3 toys!! I may have to sell one of these- I am not sure I could part with one of them!! 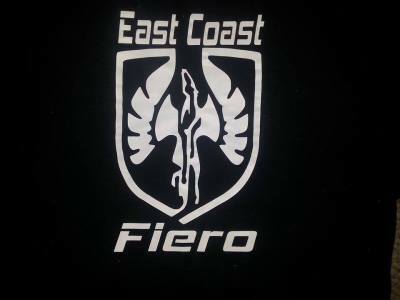 And that is my Fiero story!! Hope you liked it!! 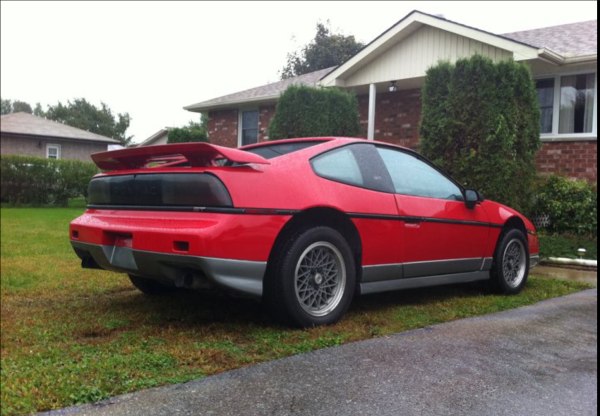 I originally got my 1986 Pontiac Fiero GT back in October 2011. 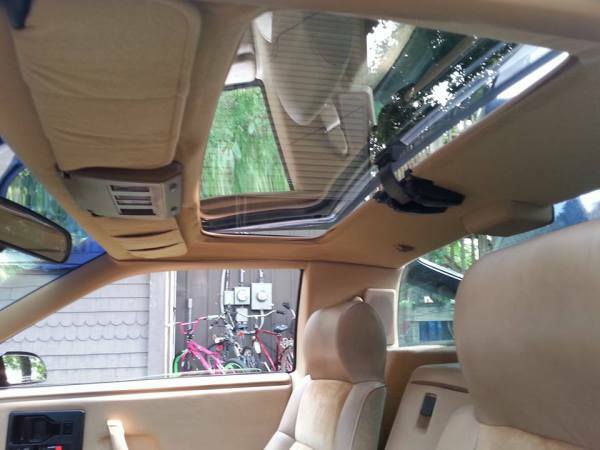 The car was a gift to me from my father and was intended to be a daily driver for the summer time. 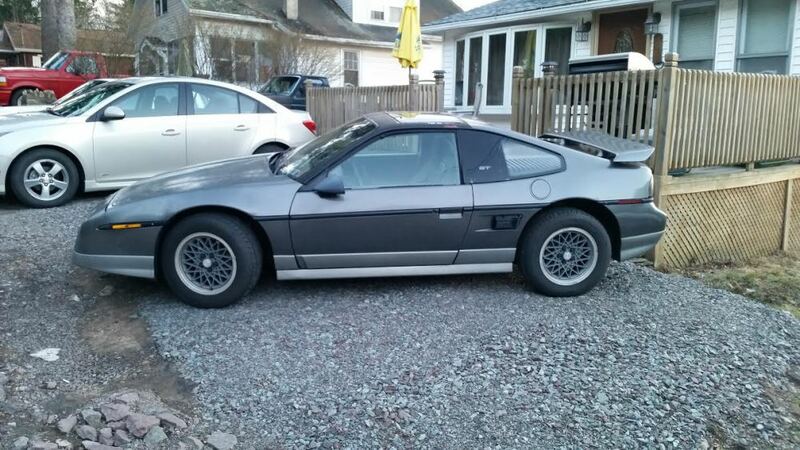 I found the car in the local classifieds listed for a reasonable 2500$ CAD. 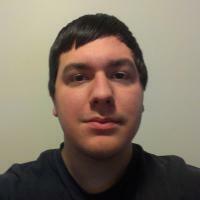 The pictures looked pretty good and I thought I could get it for a decent price. My and my brother went with my Dad and my older cousin to go look at it on a saturday. It was my first time seeing the fastback model in person and I couldn't lie, it looked good. The only thing that was wrong with it was a blown transmission line and rusty brakes. So after some relatively easy negotiations, we shook on a deal of 1000$ CAD with the one condition of picking it up that week. I took the time off school and my brother borrowed a trailer and we went to pick it up. We took it home, fixed the trans line, and went to get a temporary sticker and plate. Fastforward to the next year and a friend had a 1997 Grand Prix GTP for sale for 400 so I jumped right on that bandwagon. Pulled that 3.8sc and it sat in my shed for 3 years until fall of 2015 where i decided to take it to Danny McIlmoyle for the swap as he was only a couple hours away and gave me a good quote. My main ambition to get it done at that point was from my dad passing away the year before so I felt I really needed to get something done. 2015 saw more work for that car than any other year I've owned it. 2016 brings suspension and maintenance as its actually getting driven. 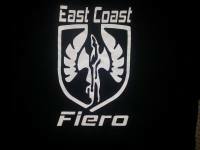 I've always been fond of Fieros. They remind me of little Ferarris, and I love the fact that people give you looks of awe when you pop the trunk and they see an engine stuffed back there as well. 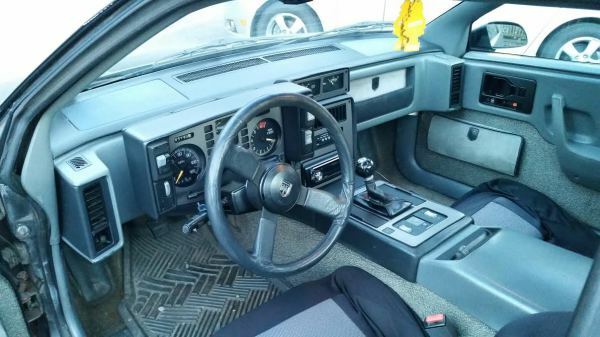 I never really thought I would find a Fiero I thought was worth it and also in my price range. I was called to duty overseas with the military in 2014, and I had some money in my bank account that I could play with. I was just messing around on Craigslist looking at all the different cars around my home town area that I always daydreamed of owning. 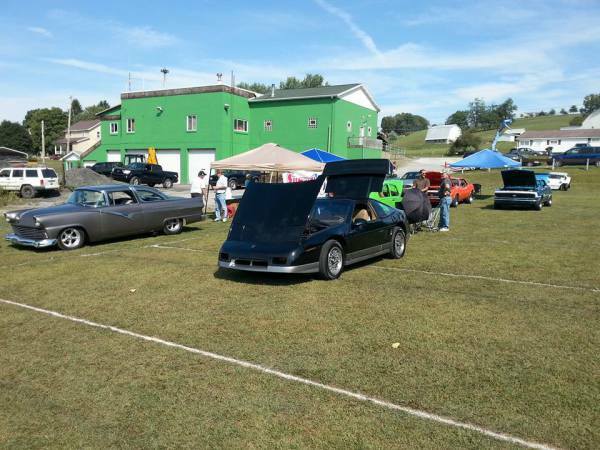 Camaros, Corvettes, Trans ams, and of course, Fieros. 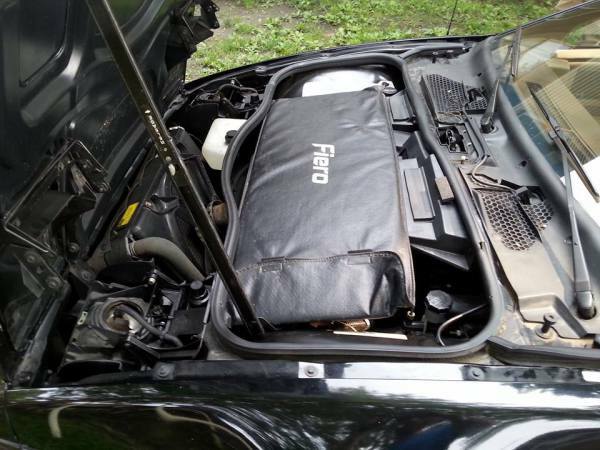 I saw an add for a $900 Fiero that "needed a Clutch." I figured it was going to be a basket case as were all of the other Fieros I've come across around the area of my home town. But I figured I could atleast give it a try. I sent my uncle to go take a look. He got back with me about a week later with some unexpected news. "It's Clean. Real clean." 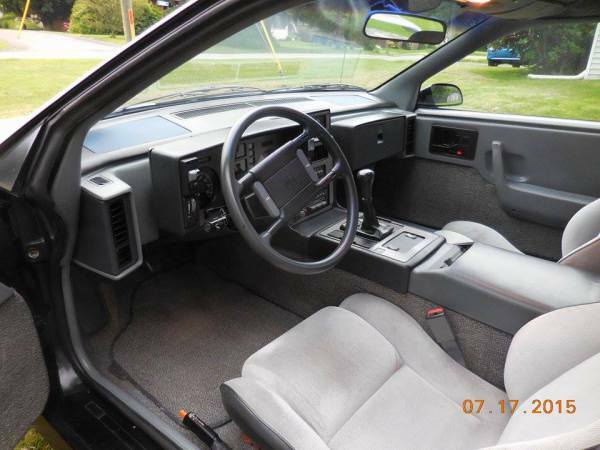 He told me about how well kept it was and how nice the interior is. The exterior was ok, could maybe use a paint job, or just keep it the way it was. 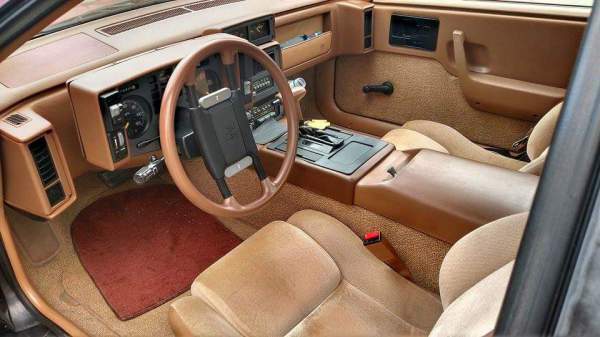 The interior is what really caught my eye. 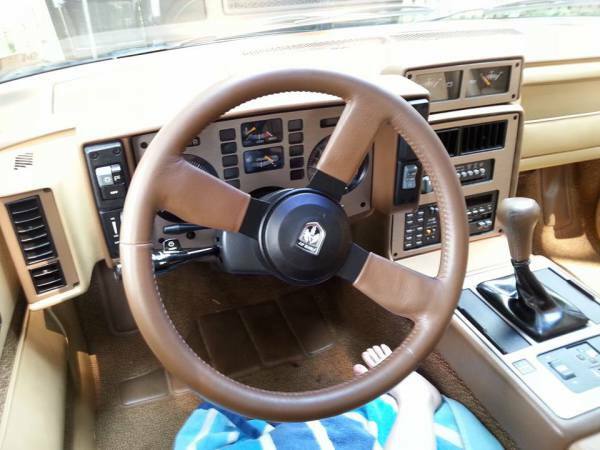 It was like someone kept it in a garage its whole life and never drove it with the exception of the driver seat having a little wear and the bottom part of the dash on the driver side by where your knees go. I figured it was hit from getting in and out at some point in its life. I told him to go ahead and buy it for me. I couldn't wait to get home and see it. When I was finally able to get home, I went and gave it a look, and I was very pleased with the purchase. Life got in the way with work and having a kid, but I knew I was going to drive her eventually. I finally was able to get her towed to a trans shop at the beginning of March 2016, and I had it a couple weeks later. It took a new Clutch and clutch kit, master cylinder, slave cylinder, trans fluid change, engine oil and filter change, clutch pedal bushings, a new battery, and a little over $1,100 to finally be able to drive her. 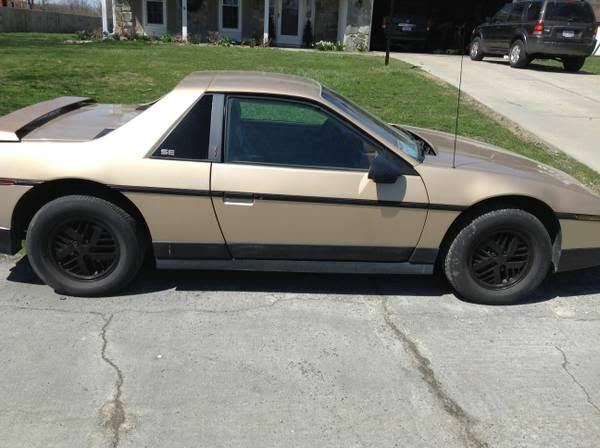 I'm ecstatic with the way it drives and I'm very happy with the $2,000 I've put into becoming a proud Fiero owner. I have a set of gen 2 headlight motors on the way and she'll be good as new. 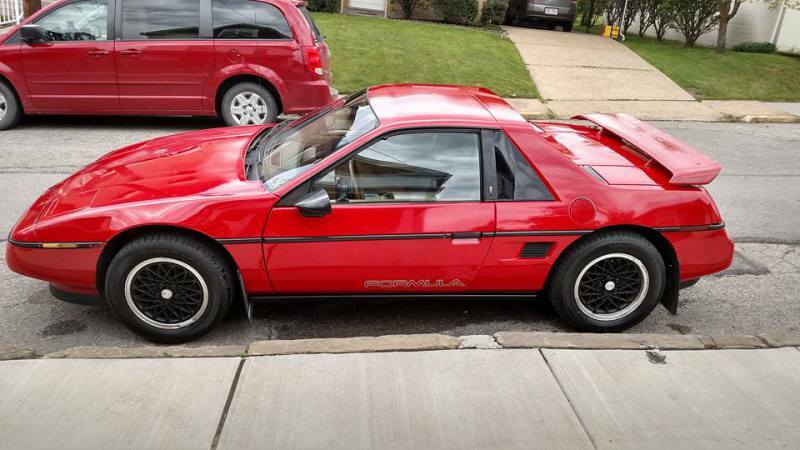 Hopefully have some new wheels and a paint job in the future, but until then, I'm as happy as can be with my 1986 Pontiac Fiero SE 2M6. 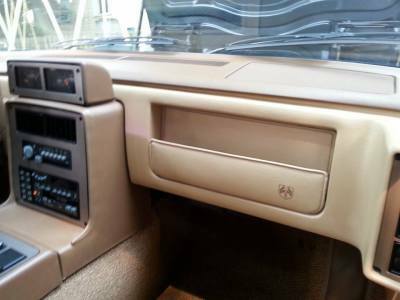 interior and has been customized. Its not quite done yet! 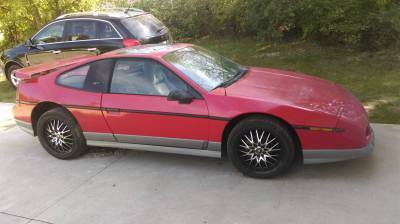 This is the third Fiero I have owned. 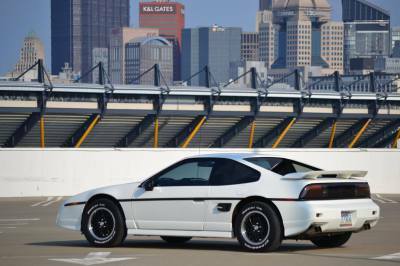 My love affair with the Pontiac Fiero actually began in the summer of 1984...the day I purchased a black 2M4 SE coupe. 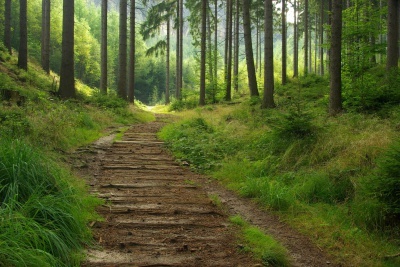 I was young and it was a decision that I made with out any input from either of my parents. Something that my Dad never let me forget (as he thought I was out of my mind for buying a car that sat only two people). He called it the Black Roller-Skate.... 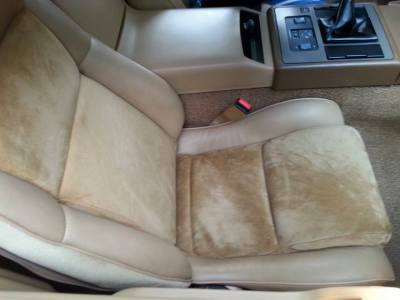 It was a great looking car, all black with a grey SE interior...and at that time, it was cutting edge and when it was freshly washed and waxed, damn it was sharp!!! A year after its initial purchase, I got wind of a Brisa Convertible kit that was available and a Custom Coach builder in my area that was doing them, a $3500 after market kit. I had to have it!!! Lol. I took a car that was already impractical and made it even more impractical ! But I didn't care, I loved it. I took such good care of this car my Mom would joke with her friends that I took better care of my care than I did of myself. But it was true...I did. I owned that car for 6 years and it ran flawlessly, never a problem. In 1990 I joined the NYPD and spent all my days in NYC. I never brought the car in to the city knowing it would be abused, so it sat under a cover for most of that year... my younger brother came home from the Navy on leave that year and talked me into selling him the Black Roller-Skate. He had always loved the car and was after me for years to sell it to him...well I did, and he took back to Virginia where he was stationed. Shortly after that....he destroyed it in a drunk driving crash. I never saw it again. I always regretted selling the car and told myself one day I would find another. Four years ago, I did exactly that. One day while. Surfing through eBay Motors posts...I typed in "Fiero convertible" just to see if anything would come up. And to my surprise...two came up. One was in deplorable condition, the other was in pretty good shape and just need to be cleaned up. So I bought it and started the process of making it my own. Adding several miss to it that the original never had, or were even available back then. It took several years and a few bucks to get it where I wanted it to be. It looks different than most others and garners a lot interest at local car meets, as I'm usually the only Fiero and most have never seen a convertible. Although I enjoy it very much, I'm not done yet, as I've jumped on the 3800 SC band wagon like many of you..and that's the next phase. Wish me luck !